Providing you the best range of groundnuts solvent extraction plant, sal seed solvent extraction plant, palm kernel solvent extraction plant, sunflower seed solvent extraction plant, copra solvent extraction plant and sheanut solvent extraction plant with effective & timely delivery. 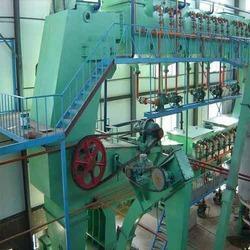 Our company is one of the celebrated manufacturers, suppliers, and exporters of Groundnuts Solvent Extraction Plant. Husk is removed by the decortication process, after which the kernels are forwarded for mechanical pressing with the support of screw presses. The resultant pre-pressed cake is then subjected for the solvent extraction process to recover the residual oil. 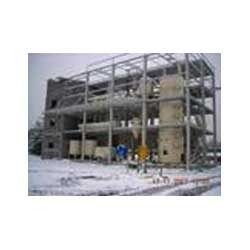 Technochem Engineers is one of the reputed manufacturers, suppliers, and exporters of Sal Seed Solvent Extraction Plant that uses fresh sal seeds for solvent extraction process. Cracking, cooking, and flaking are the procedures are carried out before the final solvent extraction process. Offered plants are easy to operate and yield supreme quality results. 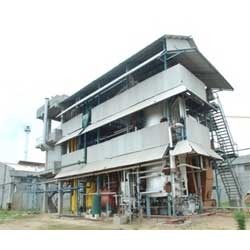 We are the reputed manufacturer, exporter, and supplier of Palm Kernel Solvent Extraction Plant that finds a major application in extracting oil from palm nuts. Equipped with all the essential amenities to facilitate an efficient solvent extraction operation, the offered plant follows the process of seed cleaning, cooking and conditioning, pre-pressing and lastly solvent extraction. 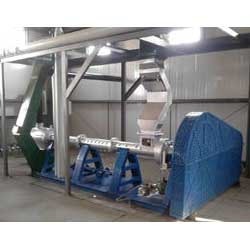 Technochem is one of the reputed names in the industry that manufactures and exports impeccably designed Sunflower Seed Solvent Extraction Plant. With quick extraction time and a huge production capacity, this plant follows the process of oil extraction by firstly seed cleaning, then cracking, cooking and conditioning, flaking, expander, and finally solvent extraction. 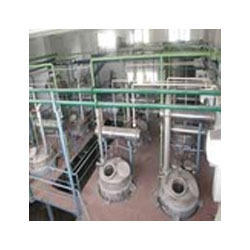 We are the prominent manufacturer, supplier, and exporter of Copra Solvent Extraction Plant used in extracting oil from the coconut flesh. Offering huge production capacity, these plants follow the industry standards and procedures during the extraction process, under which firstly the oil is extracted by mechanical pressing and then the resultant cake is subjected for solvent extraction process. 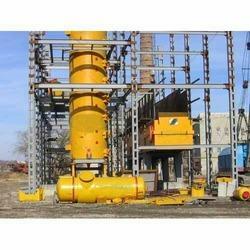 We are a celebrated name in the industry for providing operator friendly Sheanut Solvent Extraction Plant. Modern and efficient technology and techniques are used in the extraction process that begins with seed cleaning, cooking, and conditioning, expelling, and finally solvent extraction. 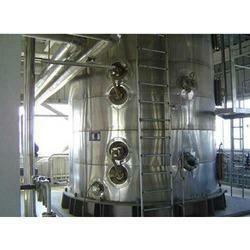 Sheanut solvent extraction plants are widely applauded for their optimum functionality and better results. 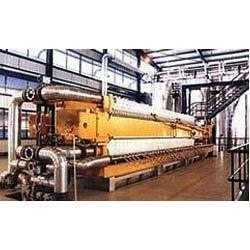 We are one of the leading manufacturers, suppliers, and exporters of Cotton Seed Solvent Extraction Plant. Before the extraction process begins, cotton seeds are cleaned to remove dust, de-linted to eliminate lints, and decorticated to remove hard husk. After the mechanical pressing process, the resultant cake with residual oil portion is subjected to the normal solvent extraction process. 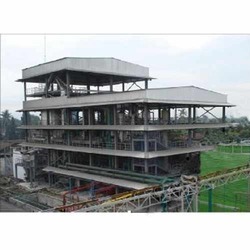 Our company is engaged in the manufacture, supply, and export of Soya Bean Seed Solvent Extraction Plant, widely used by soya bean oil refineries. Provided with the exact specifications of our clients, these plants are incorporated with seed extractor, expeller, and washer of raw soya seeds. Offered plants are extremely efficient in their operation providing accurate results. Castor Seed Solvent Extraction Plant is designed to provide longer functional life and a huge production capacity with precise results. Fresh castor seeds procured from our trusted vendors are subjected to a thorough cleaning process at first. After the mechanical pressing operation is completed then the resultant cake is subjected to a solvent extraction process to recover 10 to 12% of the oil. Looking for Solvent Extraction Plants for Seeds and Cakes ?